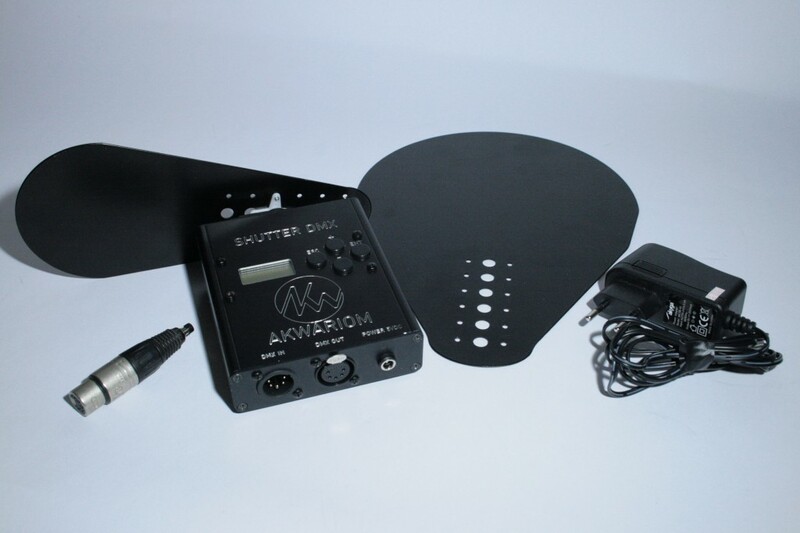 The Kut is a fully configurable DMX shutter. It allows blocking the output of a videoprojector without turning it off, the only solution to get real”blacks”. Can be controlled via dmx, or a simple button. – Safety position, the position in which it will go if the DMX signal is lost (can be either the close, open, or hold position). – One to cover lenses of up to 10cm diameter, one for those up to 20cm. Any blade size or shape can be made on demand.